When your days are filled with trips to the beach, campsite, and trails, keep cool with the ruggedness needed to do just that. 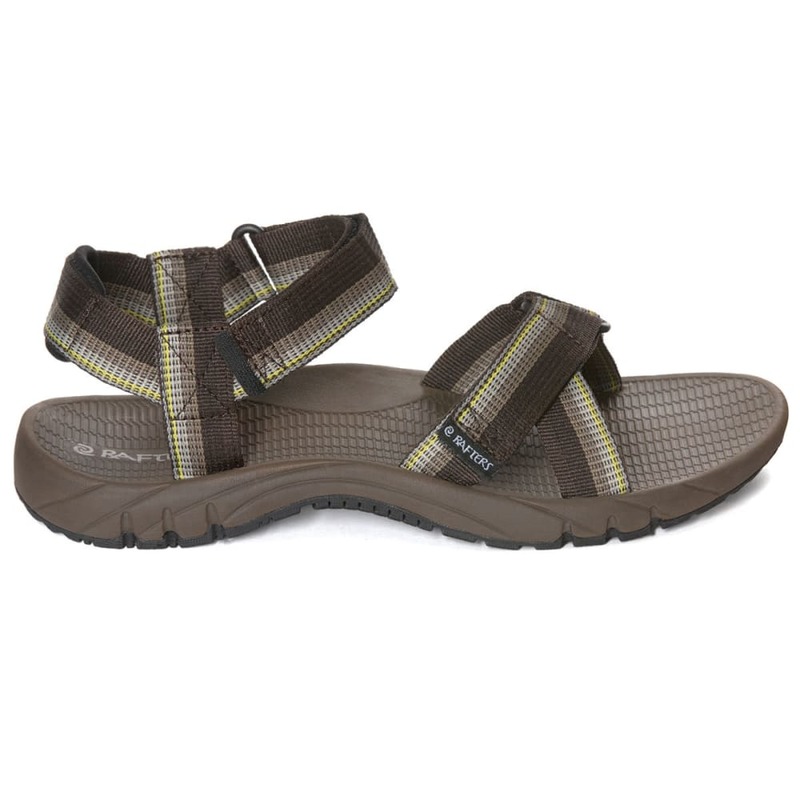 These Horizon Sport sandals features a contoured, dual-density footbed that absorbs shock, aligns with your foot’s shape, and delivers the traction needed, all while adjustable hook-and-loop straps help you get a precise fit. The ideal all-around sandal, built for warm-weather adventures. The contoured, dual-density footbed keeps you comfortable and stable on rugged terrain. Colorful webbing straps will keep your foot secure and comfortable in style.